SwitftKey, the makers of the SwiftKey Keyboard, have published their first emoji analysis report from over 1 billion pieces of data via the company’s SwiftKey Cloud vaults. Category leaders for users of the Canada English keyboard: violent, body parts, money, sports, raunch, ocean creatures. 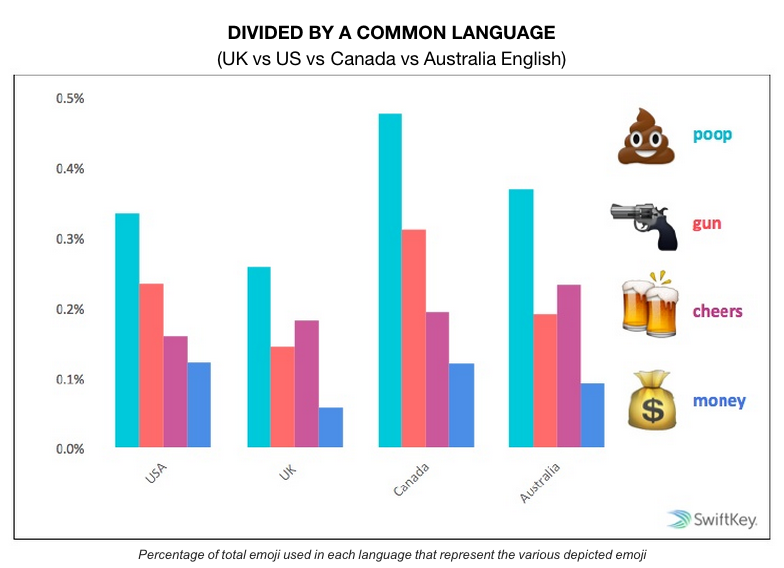 Our usage of guns and violent emoji actually are higher compared to our American neighbours (1.52% vs .97% average). 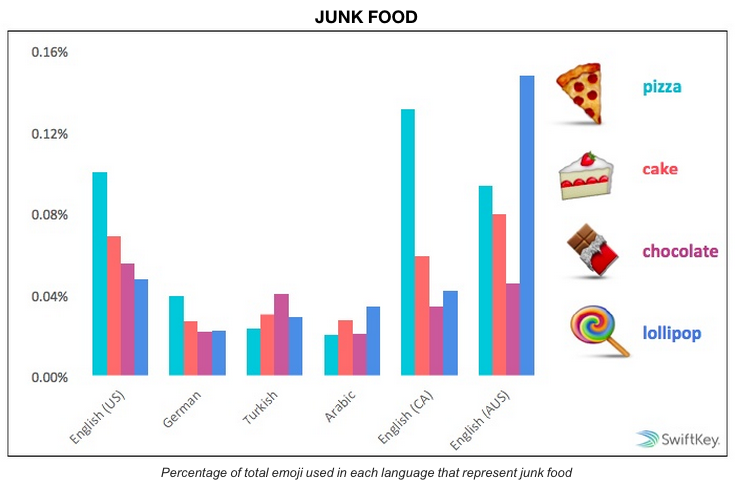 Canada also uses more ‘raunchy’ emoji two times more than everyone else, which SwiftKey defines as the banana, raised fist, eggplant, peach, cherries and Cancer astrological symbol (get your mind out of the gutter, peoples). When it comes to sports, Canadians reference sports or activity almost three times more than other nations, with the bike emoji being the most popular here (there is no hockey stick or puck emoji yet). We also use the money emoji more than others, plus we use the most ocean creatures as well, with the octopus being particularly popular here. We are also literally out of this world as Canada leads outer space emoji usage of the alien face. 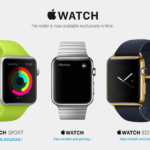 Some Canadians use the English (US) keyboard, so those results won’t show in this report. This data was taken from the SwiftKey Cloud database, which users opt-in to which allows saving keyboard settings and profiles to use across all devices. What’s your most used emoji? Surely by now it’s the Canadian flag, right?